What is impact investing or socially responsible investing, and how does it work? What does it mean to invest with a gender, ethnic, social or environmental lens? What kind of returns can you expect with these investments? What does the investment process look like for a social entrepreneur? How can entrepreneurs and investors measure their positive impact? Join us as we discuss aligning passions and values with investments, to contribute to a healthy future for our families and the world. Bring your questions for a real discussion demystifying impact investing and other ways of investing in change. Have questions you’re afraid to ask about impact investing? Bring them and ask away! Lindsay Smalling from Social Capital Markets (SOCAP) will be here to give an overview and answer questions before our panel discussion. 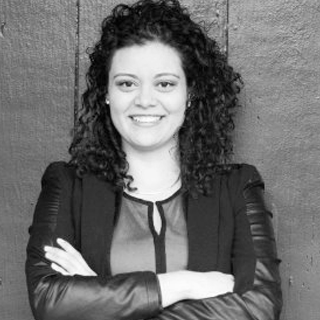 Ana Diaz-Hernandez is the Investment Associate for Kapor Capital, where she identifies and evaluates deals, does diligence, and makes investment recommendations to the team. 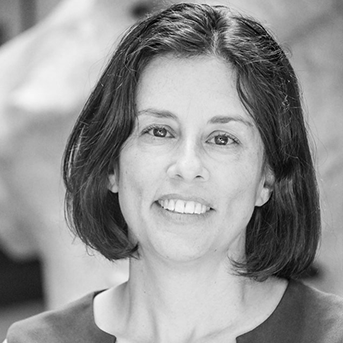 Ana holds a BA from Stanford University and participated in several research projects relating to urban planning, public health, civic engagement and philanthropy. Before joining Kapor Capital, she worked at Spool, a video content delivery startup, where she did Product Marketing. She later joined Dropbox in a Sales and Internationalization role for the Latin American market. Ana has a strong passion for helping diverse talent enter the tech sector and investing in products that better reflect the diversity of their usership. She will often be found at conferences, meetups and progressive art events. 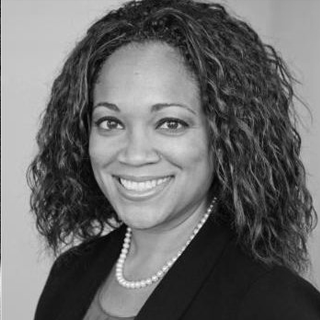 Victoria Fram is the Director of Investments at VilCap Investments, LLC, which is Village Capital’s affiliated for-profit investment fund. Most recently, she worked at the Bill & Melinda Gates Foundation on the Program Related Investments team, analyzing investment opportunities in the fields of global health and global development. Prior to that, she was an Investment Associate at Metropolitan, a global private equity real estate fund-of-funds. Previously as an Insight Fellow, she designed and implemented projects focused on international development and conflict resolution in China, the Netherlands, and East Africa. As a graduate fellow and research assistant, she has contributed to projects in innovative social finance with Acumen Fund, Investors’ Circle, and RSF Social Finance. Victoria received an MBA and a Certificate in Public Management from the Stanford Graduate School of Business, and a BA in International Relations with a minor in Mandarin from Stanford University. 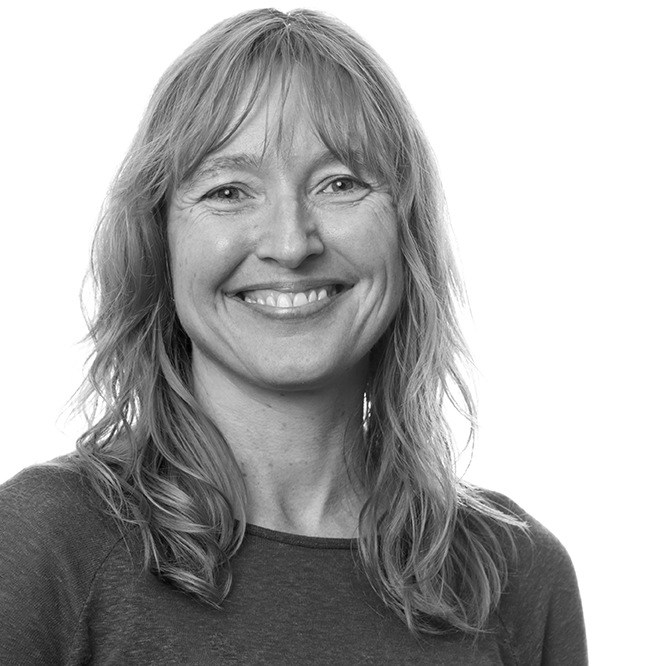 Lauren focuses on impact investing and venture philanthropy strategies at Omidyar Network. She manages investments, partnerships, and thought leadership initiatives that drive the firm’s field-building and engagement objectives in these sectors. 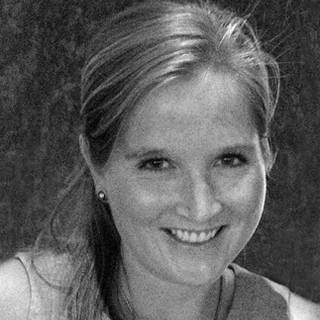 Prior to joining Omidyar Network in 2012, Lauren spent five years at Goldman Sachs, most recently on the healthcare investment banking team. Previously, she was an associate in the global compliance division, covering the firm’s private equity business, after beginning her career in the training and communications group, supporting firm-wide regulatory and reputational risk management efforts. Lauren’s diverse financial services background is coupled with a deep interest in the intersection of business and global economic development; she has completed studies and project work in China, Malaysia, South Africa, and the Dominican Republic. Lauren is the Vice Chair of the Jackie Robinson Foundation (JRF) Pacific Northwest Regional Scholar Advisory Committee and an alumni mentor of Management Leadership for Tomorrow (MLT). 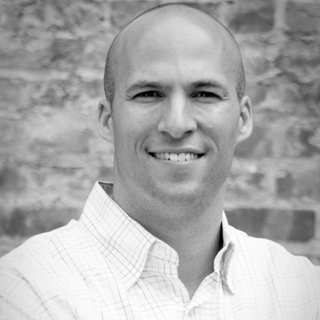 Beau is a co-founder and managing partner of Unitus Impact and the Livelihood Impact Fund. He is currently the board chair of RUMA (Indonesia), a board member of Kalibrr (Philippines), and actively monitors Unitus Impact’s investments in MobiVi (Vietnam) and Trust Circle (Vietnam). Immediately prior to the launch of Unitus Impact, Beau was a Principal at Capital Impact, where he worked extensively on the Sorenson Housing Opportunity Fund, a private equity fund focused on developing India’s affordable housing ecosystem, and spent significant time in China working on multiple projects and leading Capital Impact’s outreach in the PRC. Jenny is the CEO of Cutting Edge Capital. She has almost two decades of experience as an attorney for and creator of social enterprises. She has raised funds for and launched a public space cleaning and maintenance business, a landscapers’ cooperative, and a public market. She has extensive experience with direct public offerings, nonprofit-for-profit joint ventures, cooperatives, and creative financing tools. She has a law degree from Yale and a masters in city planning from U.C. Berkeley. See Jenny’s publications here. Change Catalyst CEO Melinda Briana Epler will be moderating the panel. Hosted by Change Catalyst and Galvanize. Change Catalyst is an educational company that supports and catalyzes women leading change. We photograph, video and audio record our events to share important discussions and experiences with people who are unable to attend in person. By entering our event location during our event, you agree that Change Catalyst has the right to use your likeness, image, voice, etc. in photos, videos and in any educational, marketing, advertising or related endeavors. You will not be compensated in any way for the use of your likeness, image, voice, etc. Being on these premises during our event means that you release and hold harmless Change Catalyst from any claims or actions that arise as a result of this production. Thank you so much for your support and cooperation. We look forward to seeing you soon!